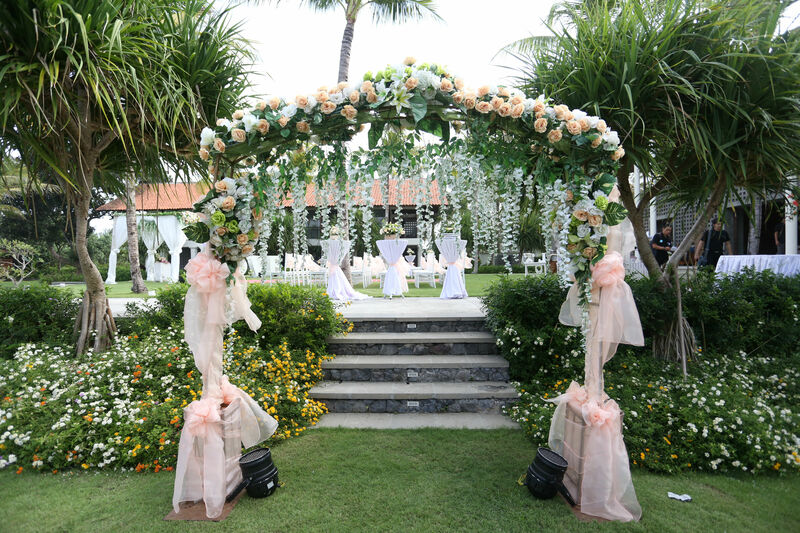 After you say ‘I do,’ begin your lives together in paradise when you select Jeeva Beloam for your first trip as a married couple. Our staff is happy to custom design a honeymoon experience at our beachfront resort that far exceeds your wildest dreams, but here are a few small suggestions to get you started. Additional charge applicable during high seasons.